The Right Place at the Right Price!! If you could stay in a Resort Condo for the price your paying for a Hotel, then why wouldn't you? Inventory is Limited, so Don't wait! 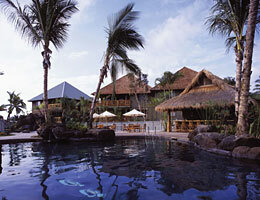 Get your Vacation Resort Quote NOW! Book one of our Rentals at Bonnet Creek Now! Hi, my name is Farrell. I'm a Wyndham Resort owner. 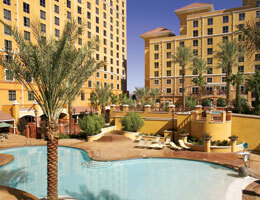 Wyndham is the Largest Vacation Resort ownership Company in the world. I have traveled extensively, and have learned to use my ownership to acquire Great Vacation Resort Rental deals. I am then able to pass these on to you, giving you the benefits of staying in Condos over Hotels for comparable Prices! Right Place - Right Price. Traveling does not need to be stressful. You can count on me for great value and dependable service. 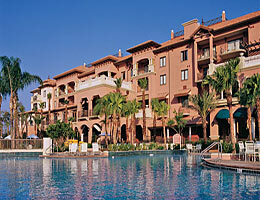 I can get a Great Resort Vacation Condo for you at a Hotel price!!! 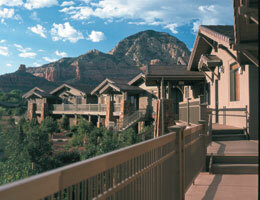 Click "Bonnet Creek Resort" Tab, for a Great Stay in a Vacation Resort. Just fill out our quick form. Copyright . Farrell Pickering. All rights reserved.